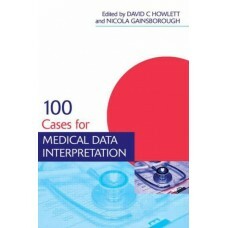 Data interpretation questions based on clinical cases are a popular means of testing medical student..
"The publication of the second edition of this manual comes at an important juncture in the history .. 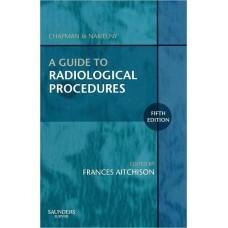 This book gives a synoptic description of the practical details of how to carry out the common proce.. 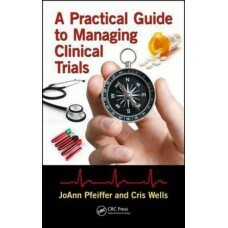 This third edition of the highly-praised "Practical Guide for Medical Teachers" continues to provide.. 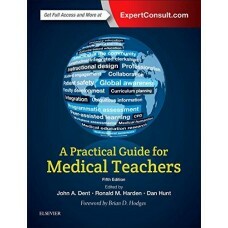 The Fifth Edition of the highly praised Practical Guide for Medical Teachers provides a bridge betwe.. 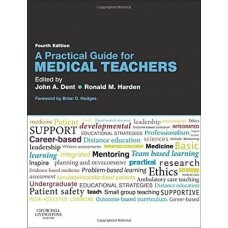 This Fourth Edition of the highly praised Practical Guide for Medical Teachers provides a bridge bet.. This is an enhanced reprint! Designed for self-instruction or classroom use, this quick and easy tex.. 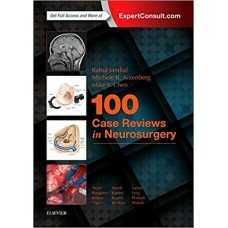 This textbook presents a quick and easy approach to learning medical terminology. The consistently f.. Designed for self-instruction or classroom use, this quick and easy textbook is ideally suited for o..
"This is an excellent and much needed book. It has a clear and logical structure that leads you thro..